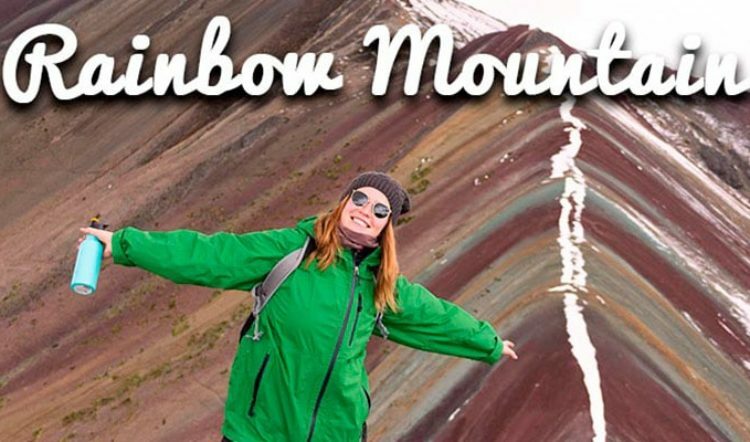 So you’re finally doing it: you finally are on your way to having a custom Peru tour! You’ve have the vacation days, spoken to your boss, set aside the money and gone back and forth with your Kuoda travel designer about your tailor-made custom travel itinerary. You’re doing it! You’re planning your trip of a lifetime to Peru and you want to do it right. You have a few things sorted out like knowing you want to go to Machu Picchu and see the sites in and around Cusco and the Sacred Valley, but you also know you don’t have the time to see every incredible destination Peru has to offer. You’re going to have to pick and decide where you go and what to do with all of those options. At Kuoda Travel, we are very familiar with this vacation dilemma and have honed our skills in helping clients, like you, make just these sort of travel itinerary decisions. 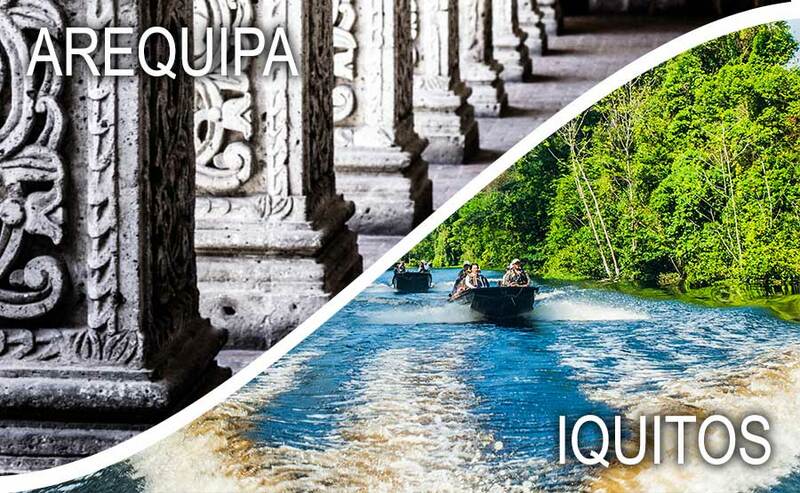 In this blog post, we’ll help you choose between two of Peru`s best destinations: The colonial gem of Arequipa or Peruvian Amazon capital of Iquitos. Arequipa is a proudly regional, Spanish-influenced city whose loyalty to the Spanish Crown was well documented up through the 19th century. It’s known for its strong self-awareness and intellectual atmosphere; it’s the birthplace of the famous Peruvian author, Mario Vargas Llosa. This unique city is known for its white sillar architecture, picking up the nickname “The White City.” Sillar is a light-colored volcanic rock that is found in walls and buildings throughout the city. 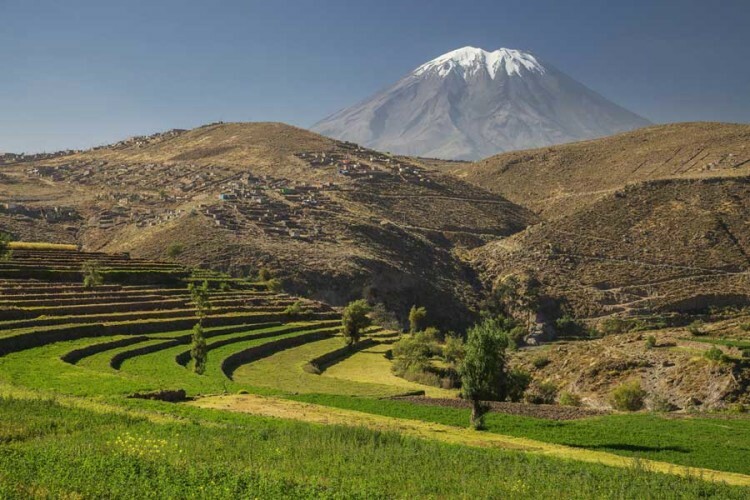 With its moderately cool desert climate, Arequipa boasts approximately 300 days of sun per year! Known for its spicy cuisine, Arequipa is the birthplace of many popular Peruvian dishes and has been instrumental in Peru’s recognition as having one of the best cuisines in the world. Some of the dishes you can enjoy here are rocoto relleno, spicy batter-dipped stuffed peppers, and chupe de camarones, a spicy shrimp soup. Our Kuoda travel designers will be sure to set you up with some of these must-have food experiences while in Arequipa. 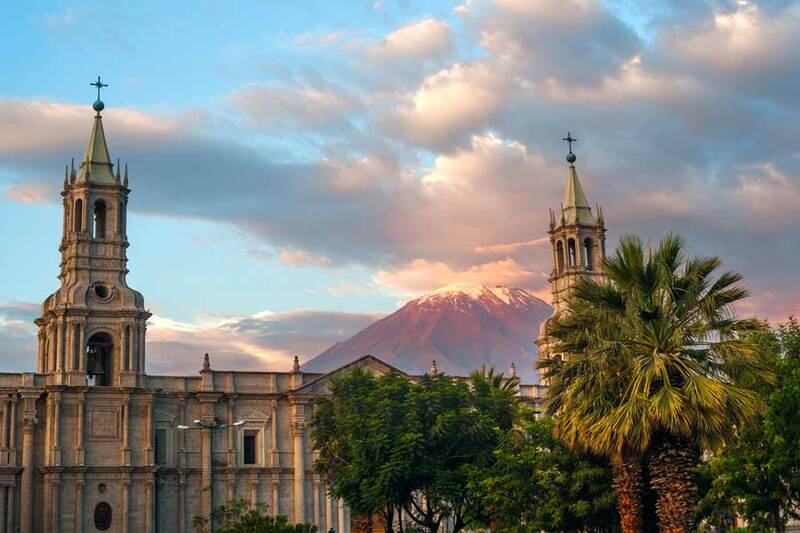 Arequipa’s outstandingly beautiful Plaza de Armas and surrounding structures have earned it the distinction of being named a UNESCO World Heritage Site. Its 16th century architecture and art can be found in many places of interest throughout the city. 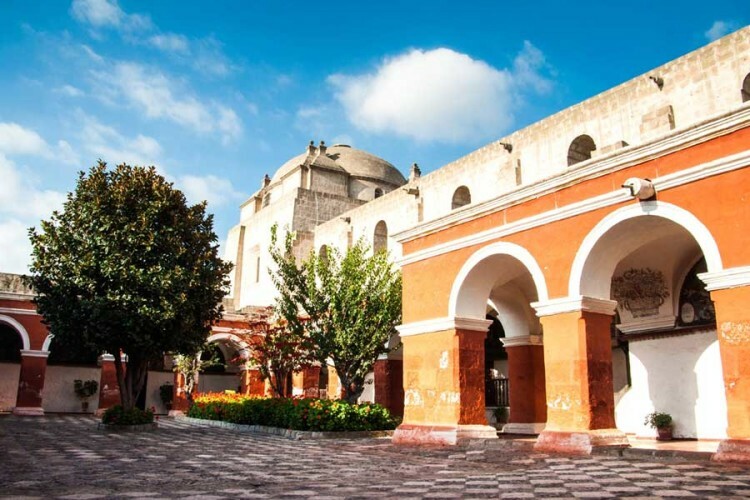 Located within Arequipa´s historic city center, this is an actual walled village of 20,000 square meters that once housed cloistered nuns for 400 years and was not opened to the public until 1970. It is filled with elegant period furniture and paintings. 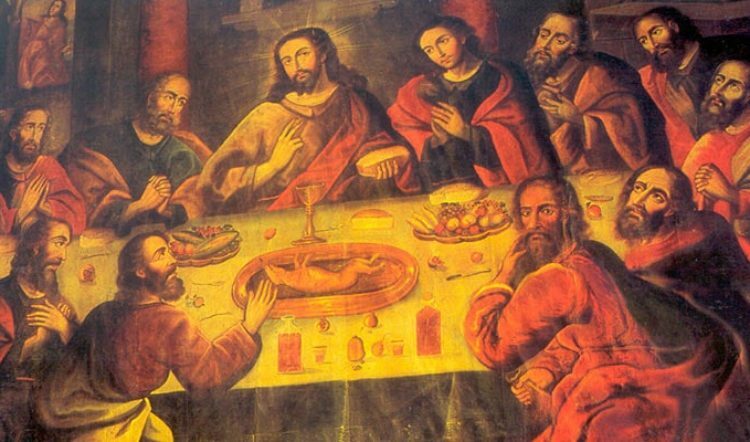 This museum is home to displays of ancient indigenous textiles, crafts, ceramics and other articles; Its most famous display is the well-preserved Juanita Mummy, a twelve-year-old girl who is thought to have been an Inca sacrifice. Misti is one of three spectacular volcanic peaks overlooking the city and can be climbed in two or three days by the moderately experienced mountain-climber. Misti stands at 19,101 ft. above sea level and lies between mount Chachani 19,931 ft. and Pichu Pichu volcano 18,599 ft.
Two of the deepest canyons in the world, these canyons offer some truly spectacular scenery and views, including pre-Incan architecture and terraces. Visit the area at the right time and you’ll be sure to spot a few Andean Condors in flight! Arequipa is one of Peru`s premier spots for whitewater rafting. 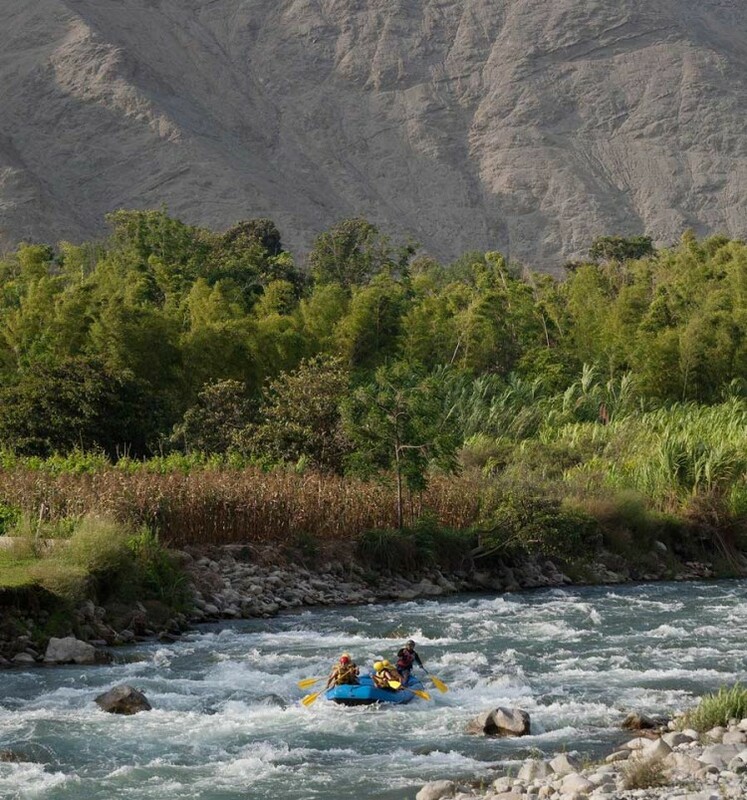 Located within just 7km of Arequipa`s historic city center, you will find the Chili River, an adventure`s paradise. From water rapids ranging in classes of ll – lV, there is a suitable option for all ages and levels. 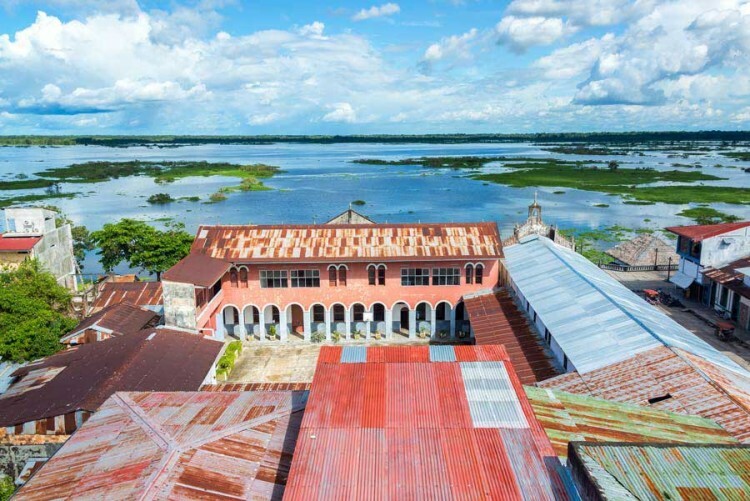 Iquitos, known as the capital of the Peruvian Amazon is a city of some 400,000+ people situated in Northeastern Peru and the entrance to the Peruvian Amazon. It is the largest city in the world that can only be reached by plane or boat. This vibrant, unique, and complex city is highly influenced by the native tribes and the lure of the jungle as well as the European culture that arrived with the rubber boom in the 19th century. Some of the architecture in the town center shows these roots; Alexandre Eiffel, famous for building the Eiffel Tower, constructed the Iron Building on the Plaza de Armas! Iquitos’ climate is hot, humid, and rainy between November and March, and sunny but still quite hot the rest of the year; you will SWEAT when you come to Iquitos. It’s common to cool off with several showers per day or even taking a dip in one of the nearby rivers if you are up for it! As the gateway to the Peruvian Amazon, Iquitos is full of diverse and colorful influences: tribal crafts from the Shipibo, Bora Bora and other tribes, Amazon pop art paintings with intricate patterns, fantastic animals, and magical creatures, and a large influx of tourists who participate in Ayahuasca ceremonies in retreat centers in the jungle. The cuisine of Iquitos is unique to the selva, or jungle regions of Peru and includes dishes like fresh river fish, such as paiche and doncella, juanes, a rice and chicken mixture stuffed and cooked inside the leaves of the bijao plant, and tacacho, mashed plantains fried in pork fat. In Iquitos you can also try suri, grilled wood larvae on a stick that you can find in the Belén Market, considered the largest traditional outdoor market in the Peruvian Amazon! Your private tour to Iquitos will most certainly include a visit to this famous and vibrant market. A huge outdoor market with wild jungle meats (some of which are illegal), exotic fruits and vegetables, an extensive herb section with all kinds of medicinal plants and jungle medicines, and food stands, including grilled fish, meats and suri, wood larvae considered a delicacy by some. This is an ecological park with beaches and a large lake for sunning and swimming; there are also many animals housed in the zoological section of the park, including manatees and a pink river dolphin! 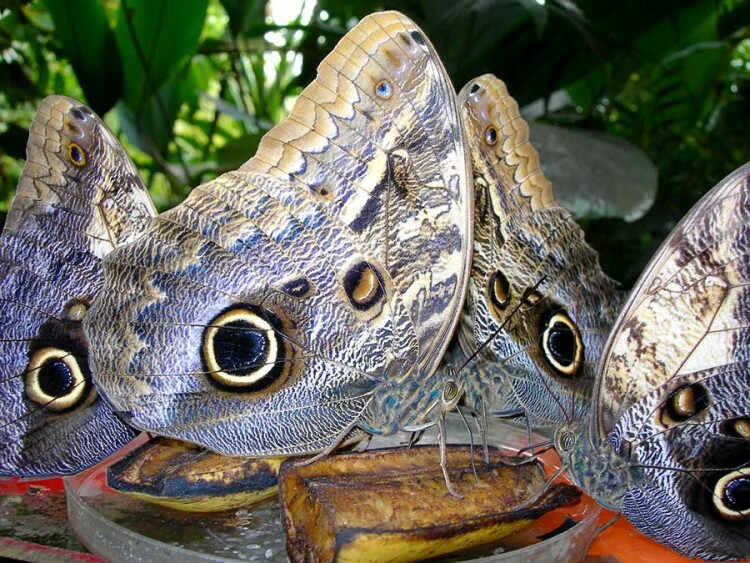 A short boat ride from the town of Nauta, this sanctuary includes a breeding room for exotic jungle butterflies, which you can see in their caterpillar and butterfly stages; there are also several species of monkeys, a jaguar, and an anteater on the premises. This riverfront walkway is the center of Iquitos’ bustling nightlife; Most of the tourist restaurants and many bars and nightclubs are located here and there is often street entertainment in the evenings, including demonstrations of Capoeira and musical performances. 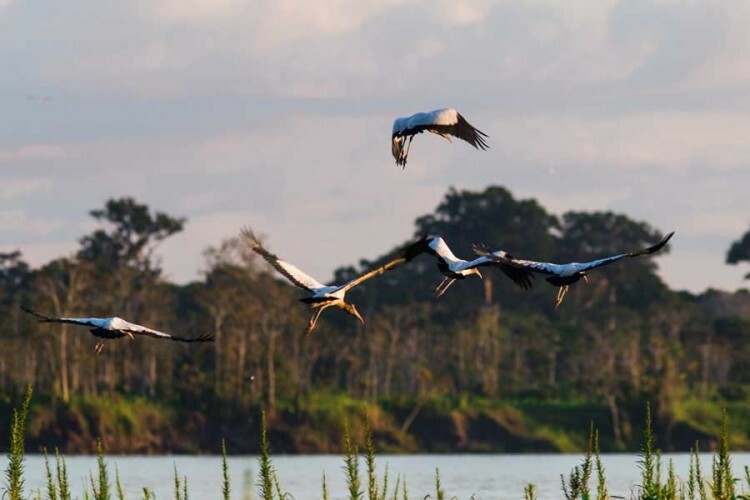 Peru`s second biggest protected natural area is an ideal spot for nature tourism lovers. The reserve protects tropical rainforest ecosystems that contain great biodiversity for the Amazon Rainforest, a Natural Wonder of the World. The main purpose of the reserve is to preserve the flora and fauna resources, as well as a large human population that makes the most of the natural resources. A unique experience unlike any other. 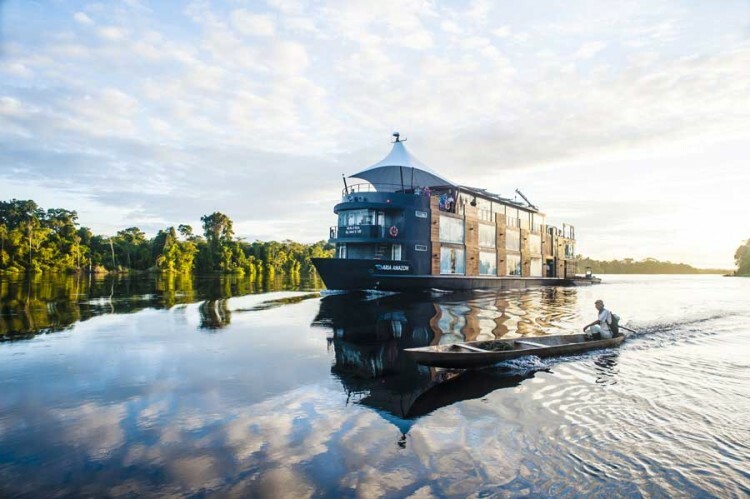 We highly recommend a luxury Amazon cruise if you choose to visit the area of Iquitos. 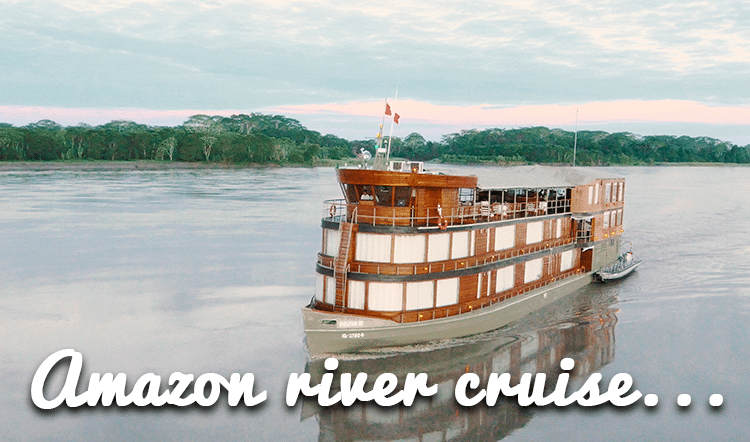 You will take part in a personalized, luxurious, and comprehensive Amazon expedition while experiencing the exotic Amazon River and all the exotic animals that call this area home. So, there you have it! For a taste of jungle heat, vibrant nature, and the exotic, visit Iquitos. However, if you are more interested in Spanish-influenced culture and art, volcanoes and the beauty of deep canyons, go for Arequipa. And of course, if you have enough time, definitely do both! Reach out to one of our expert travel designers to begin planning your personalized trip to Peru. 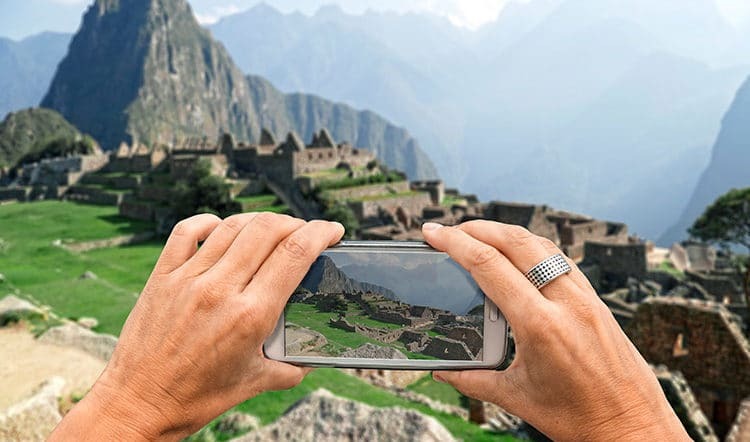 We’re here to help you navigate Peru’s many incredible destinations to create the perfect private Peru travel itinerary customized to fit you and your interests.